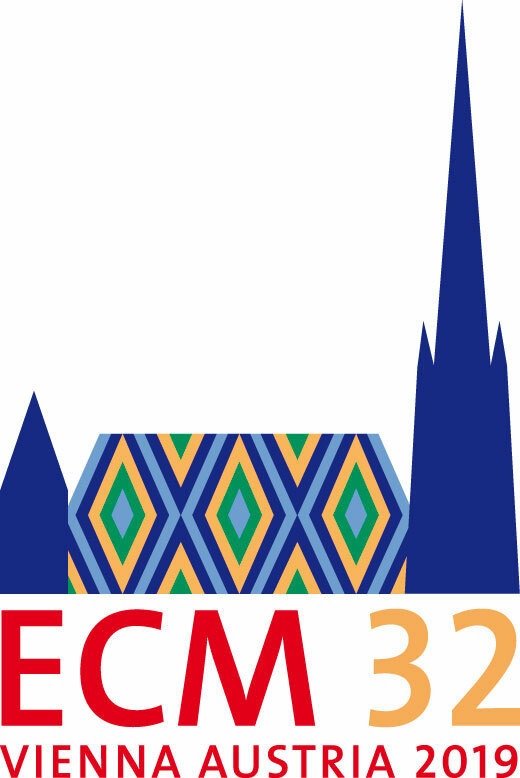 The 32nd European Crystallographic Meeting, ECM32, will take place in Vienna, Austria, from 18th to 23rd of August 2019. The organizers of the conference plan an attractive programme covering the latest advances in crystallography and related scientific fields. We invite scientist to submit contributions of their latest scientific research and companies to introduce their newest developments. Join us in August for the conference and bring your kids! We will offer a dedicated accompanying people programme and a specific programme for children care and activities. Details how to register and submit your abstract starting 31st January 2019 can be found at https://ecm2019.org. For a limited number of young scientists (age < 35 years) travel cost support can be granted. The conditions and the process to apply for financial support will be announced on the conference webpage at the start of the registration. The grant of the financial support will be decided by a grant panel.